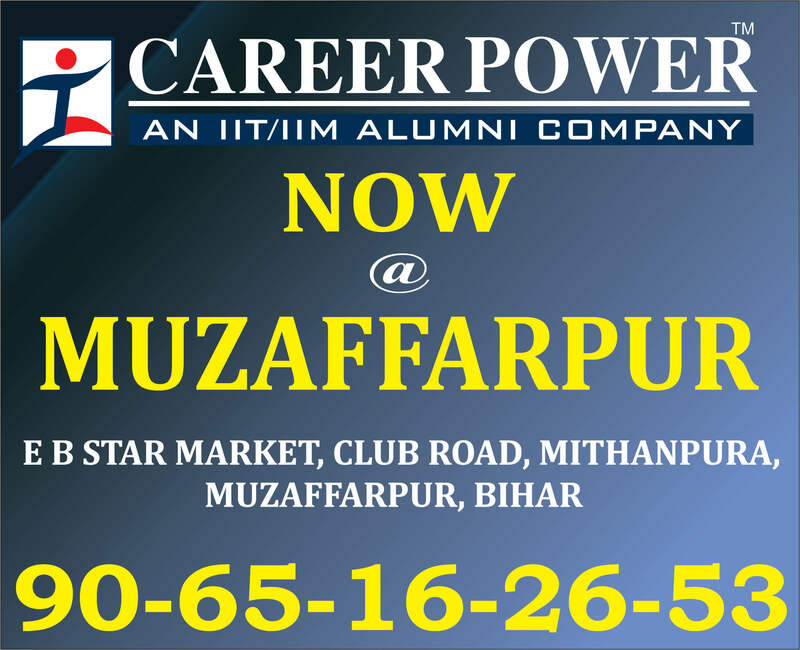 The General Awareness Section plays an important role in scoring well above cut off marks in any competitive exam. 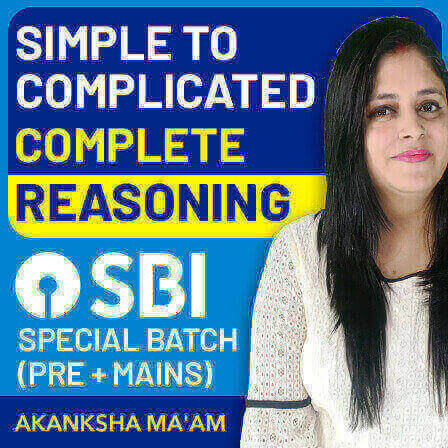 The Banking Awareness and Static Awareness questions asked in the General Awareness Section are based on Current Affairs mainly. 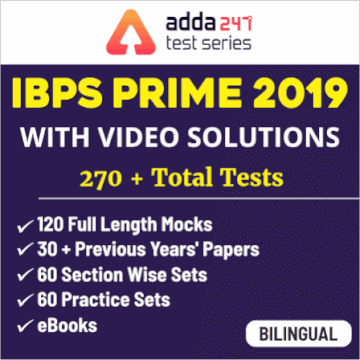 So you need to prepare well this section to score good marks. Here is the Daily GK Update to get you acquainted with the top events that made the headlines today! i. 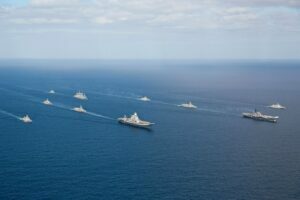 The Indian Navy undertook the second edition of the bilateral maritime exercise between the Indian Navy and Vietnam Peoples’ Navy, (IN – VPN BILAT EX) at/ off Cam Ranh Bay, Vietnam. ii. The exercise was undertaken as a part of the ongoing Overseas Deployment of Eastern Fleet ships to South East Asian countries. i. Chief of Army Staff General Bipin Rawat commissioned the Indian Coast Guard Ship Veera at a ceremony held at Naval Jetty at the dockyard at Vishakhapatnam, Andhra Pradesh. ii. 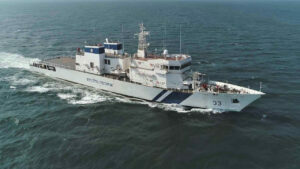 Veera, third in the series of offshore patrol vessels of the Coast Guard, was built by L&T at its shipbuilding facility at Kattupalli in Chennai. 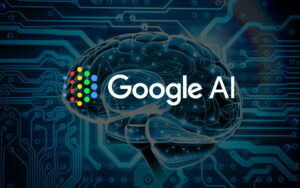 i. Google has opened its first African artificial intelligence (AI) centre in Ghana’s capital Accra, one year after announcing the project. ii. The research laboratory will host software engineers and research scientists to work on projects dedicated to next-generation technology. i. 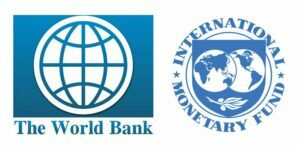 The International Monetary Fund (IMF) and the World Bank have together launched a private blockchain with a pseudo-token. 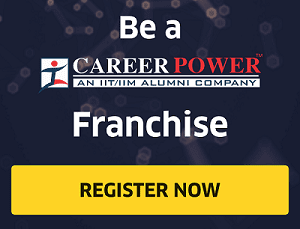 The new token, called “Learning Coin” and only accessible within the IMF and World Bank, has a purpose to teach relevant individuals within the organizations about blockchain. ii. 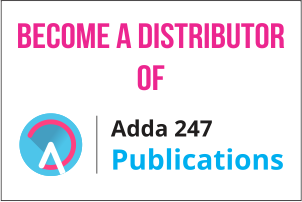 Though the coin has no real value – hence the description pseudo-token – staff members who pass educational milestones will receive the tokens which can then be redeemed for certain rewards. 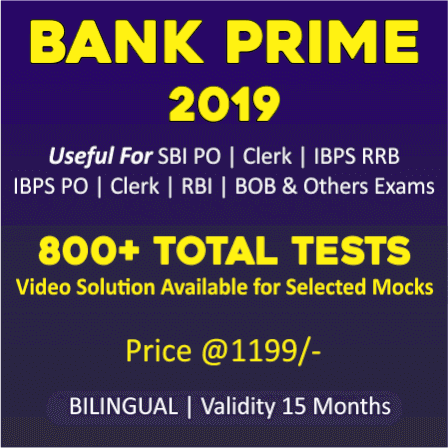 World Bank President: David Malpass, Headquarters in Washington DC, USA, Established in 1944.
i. Fincare Small Finance Bank (SFB) has been awarded the prestigious Celent Model Bank 2019 Award in the category of Financial Inclusion, for 'Redesigning Lending to Reach Small Businesses'. ii. 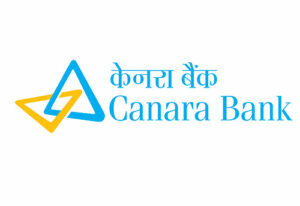 The award recognizes LAP (Loans Against Property) D.Lite, a tab-based solution designed and developed in-house by Fincare SFB for origination and instant underwriting of loans against property targeted at micro and small enterprises. 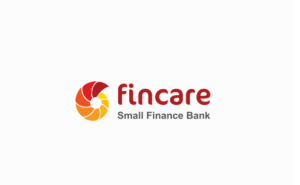 Mr. Rajeev Yadav is the MD & CEO of Fincare Small Finance Bank. 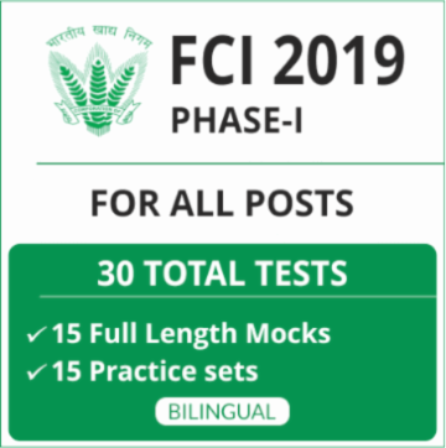 It was Launched in 2017.
i. Bandhan Bank has received approval from the Competition Commission of India (CCI) for the proposed scheme of amalgamation of Gruh Finance with the bank. ii. 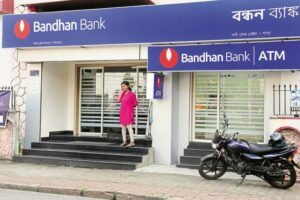 Bandhan Bank had, in January 2019, announced the merger of Gruh Finance with it. The move was taken to bring down promoter holding in the bank to 61% from 82.3%. i. IDBI Bank has launched 'NRI-Insta-Online' account opening process for NRIs residing in the Financial Action Task Force (FATF) member countries. ii. 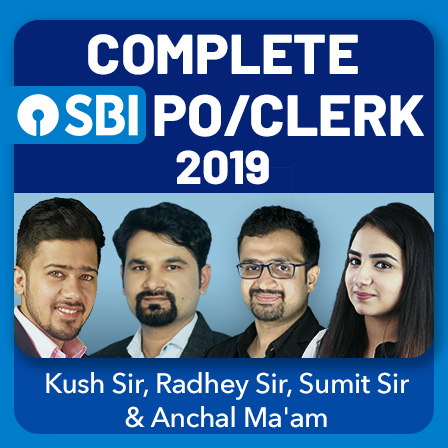 The person will not be required to furnish physical documents as well as KYC proofs for opening an account with the bank. i. India was a net importer of steel during the 2018-19 fiscal year, the first time in three years, as the country lost market share among its traditional steel buyers and imports jumped on demand for higher-quality steel domestically. ii. The country's finished steel exports fell by 34% in the fiscal year that ended in March to 6.36 million tonnes, according to preliminary government data given to Reuters on Friday. 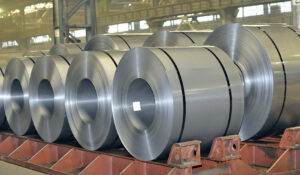 During the same period, finished steel imports rose 4.7% to 7.84 million tonnes. 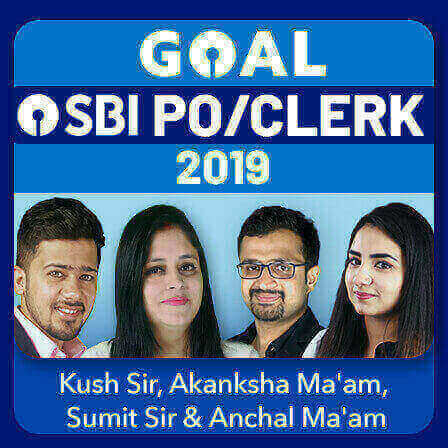 i. ADB committed to provide USD 3 billion in sovereign loans to India in 2018, the highest level of assistance since sovereign operations began in the country in 1986, stated the annual report of the multilateral lending agency. ii. 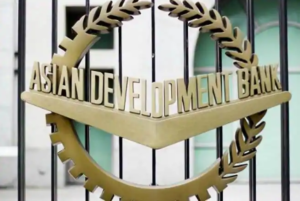 In all, the Asian Development Bank (ADB), owned by 68 member countries, committed a total of USD 3.88 billion, including sovereign loans and co-financing during the year ended December 2018.
i. ACI Worldwide, a global provider of real-time electronic payment and banking solutions, announced that Canara Bank has successfully rolled out major new functionality to support EMV card acquiring across its ATM network and Aadhaar Authentication, leveraging ACI’s UP Retail Payments solution to achieve market firsts. i. Indian women's cricket team captain Mithali Raj has been named the goodwill ambassador of Team India at the Street Child Cricket World Cup (SCCWC). ii. 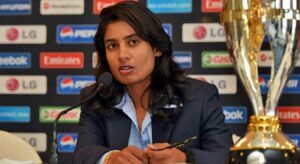 Mithali joins IPL franchise Rajasthan Royals and former captain Sourav Ganguly in supporting the team. i. 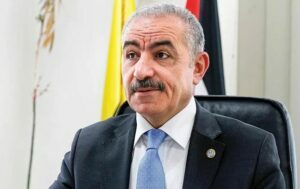 The Palestinian President Mahmoud Abbas has appointed Mohammed Ishtayeh as the new Prime Minister. Mohammed Ishtayeh will succeed Rami Hamdallah. ii. The 18th Palestinian government since the establishment of the Palestinian Authority in 1995 was sworn in according to a presidential decree issued by Abbas, a move at a time when prospects for a peace deal with Israel are possibly at their lowest point ever. Palestine Capitals- Ramallah & East Jerusalem.